It’s the Monday morning after St.Patricks weekend . The odds are that a great weekend was had by all and that spirits are currently a little bit low. With that In mind it is important to bear In mind that employee motivation is probably lower than usual. Employee motivation is a tricky area at the best of times. There are many factors that affect your employee motivation levels ; from issues within the workplace that you can control, to external issues happening outside of work. It is important that managers focus on the workplace issues that they can control in order to maintain high levels of employee motivation. 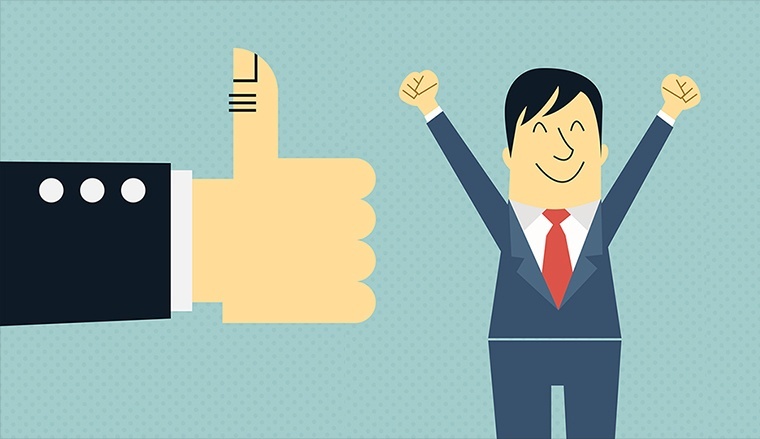 How can managers influence employee motivation In the workplace? Lead by example: If your employees see you working hard then generally they will follow suit. By being a role model to your employees and demonstrating your passion for your work you will motivate them to emulate your behaviour and work ethic. Communicate: Communication is a vital part of any workplace. Employees must know that their manager is open and available for queries and consultation when necessary. Being available for clarification and feedback shows that managers are interested and involved with an employees work and will encourage employees to maintain high standards. Ensure daily communication with employees and let them know that they are important. Create a motivational environment: In order for your employees to succeed they must be working in an environment that is conducive to success. Set tasks and attainable progression goals that motivate your employees to work hard. Be available for encouragement and guidance. By assigning responsibility and delegating important tasks you are motivating your employees to step up and realise their potential on their own. Remember that employee motivation is nearly always influenced by the atmosphere and internal environment of the workplace. If, however, employees are dealing with issues outside of the workplace that are impinging on their levels of motivation then it is the responsibility of the manager to identify and deal with these issues. Ultimately , employee motivation rests on the shoulders of the manager. A major factor in boosting employee motivation lies in giving them ownership of managing their time and attendance. By implementing Sofworks Workforce Management Solutions employees will have greater control over managing how they clock in and out, book holidays etc. which will certainly lead to higher levels of employee motivation.